It’s the Digimon Adventure tri. 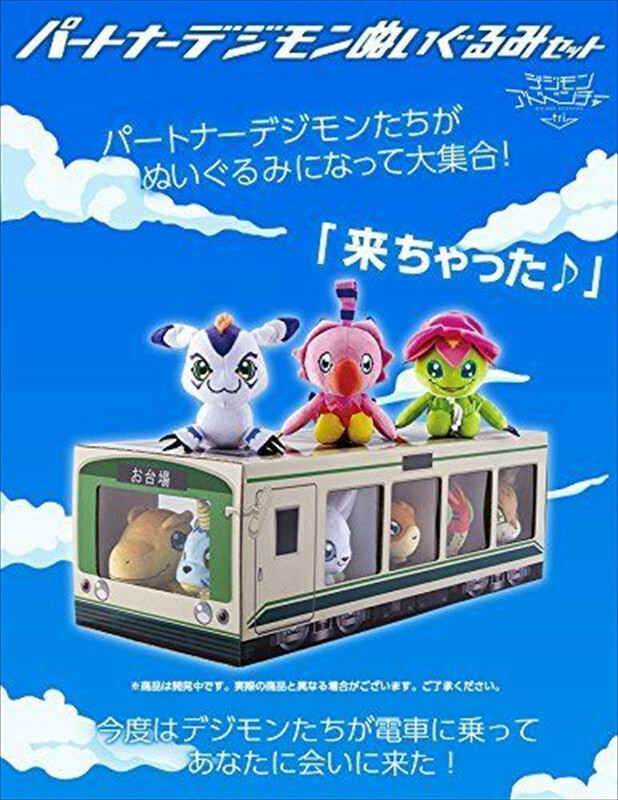 Partner Plush set! 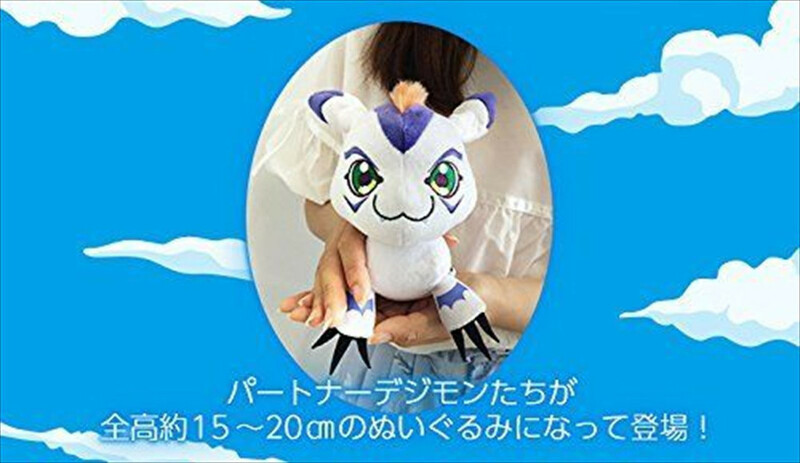 This set contains a full set of small plush toys of the partners from Digimon Adventure tri. 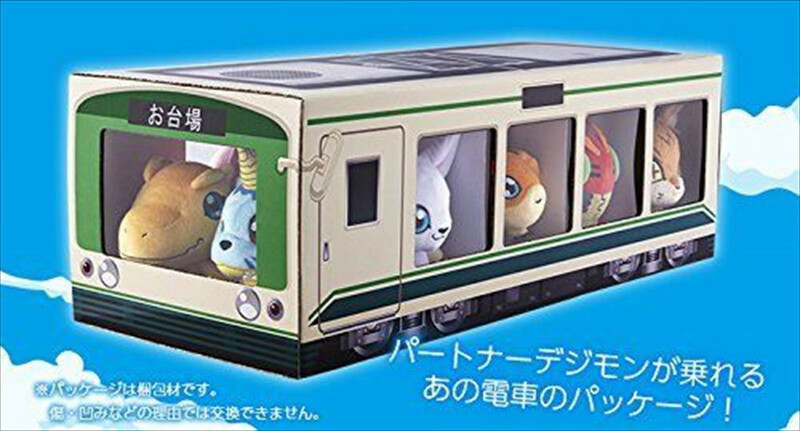 And they come in a little box designed like the train car from Adventure. 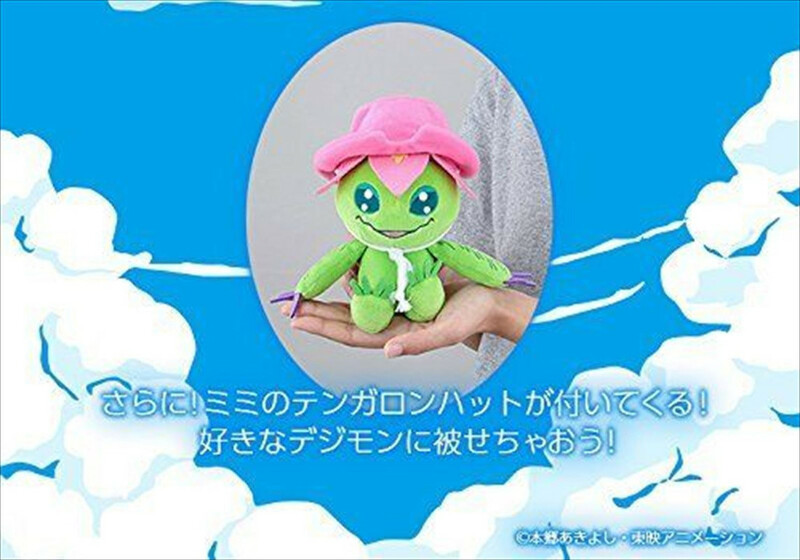 And it also comes with a plush of Mimi’s hat that is sized for Palmon to wear! 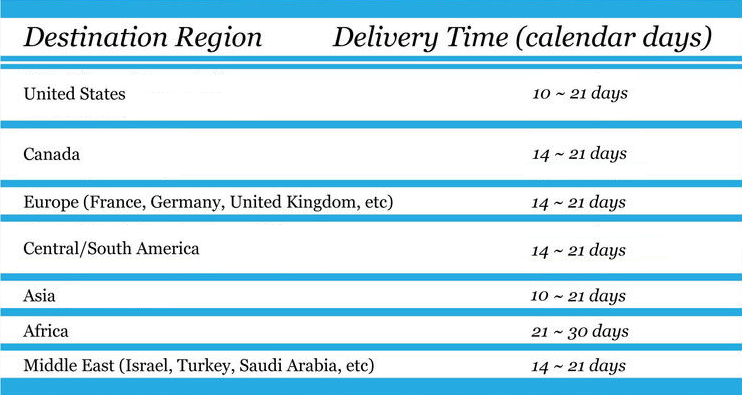 The plush toys are all about hand size, and we have nice big images of each, along with rough size information. Mimi’s Hat is roughly 2.16 x 4.52 x 5.51 inches. 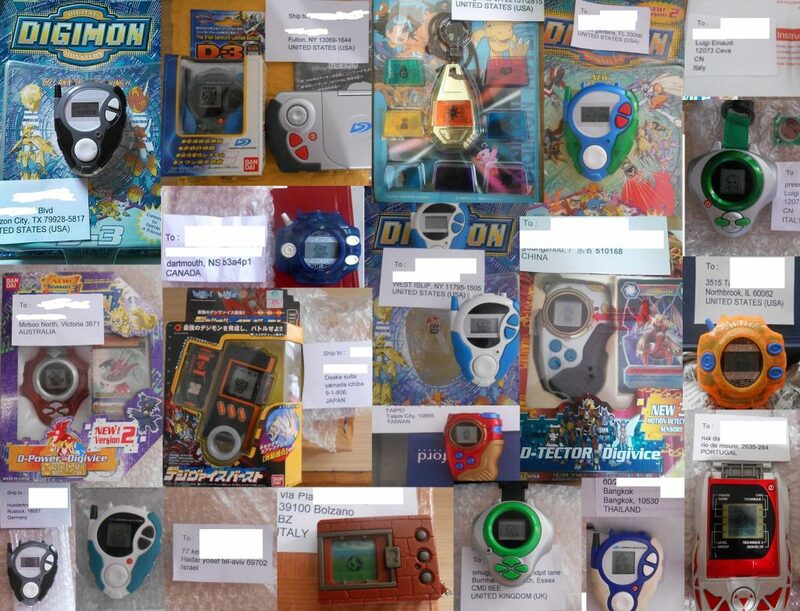 The plush toys are all made out of polyester.